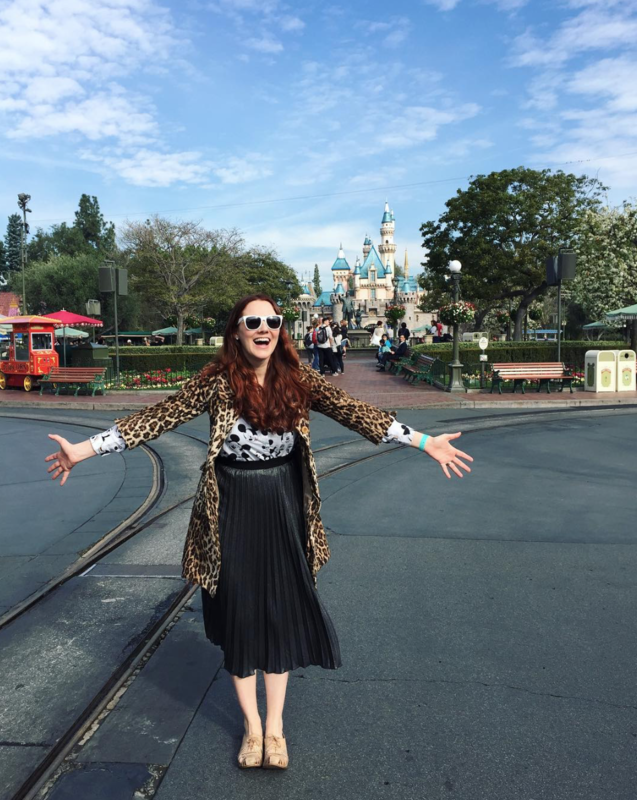 Thanks to Disneyland for collaborating with us on this blog post! Disneyland isn’t just for big kids, in fact the toddler age is my favorite time to bring my kids. They’re old enough to get really excited about seeing their favorite character’s, and really experiencing the magic. However, bringing young kids to Disneyland can sometimes seem overwhelming. 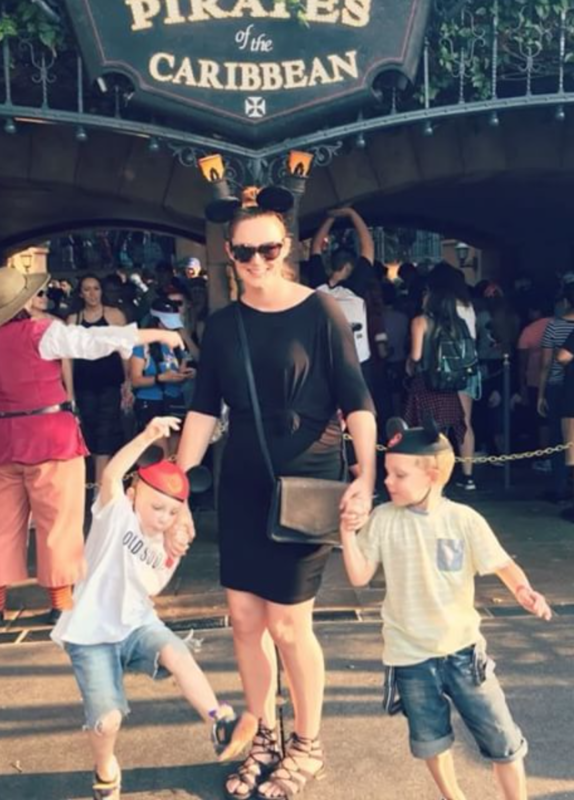 Here are my tips for having a great time at Disneyland with toddlers! 1. First things first, download the official app. You can buy your tickets, check ride lines, link your photo pass, see where your favorite characters are, and more! 2. Bring Distractions. Snacks, bubble guns, and these are the flash cards I show in the video, from Baby Lit. 3. Parent “Rider Switch.” You don’t have to only go on the baby rides! You can do a rider switch where each adult goes separately, or if you have a baby, each parent can take all the kids that can ride. The older kids love it, because they get to go twice! More info here. 4. Napping stroller. Unless you’re staying at one of the close hotels, naps can be hard. A stroller is a game changer, especially one that they will nap in. Here’s the double stroller in the video. 5. An autograph book. The boys loved tracking down their favorite characters, with the exception of Chewbaca, which freaked Phoenix out a little. But even with that being said, it helps them be confident, say “Please can I have your autograph,” and “Thank you!” If you’re kids are really into it, make sure to use the app, and it might be worth going to Goofy’s Kitchen, or other character dining, where they’re always walking around. They’ll get a little more one on one time. 6. Baby Care Center. You can change diapers, nurse, feed, change soiled clothes, etc. They also have a movie on, so your older kids can have something to do, while you’re taking care of the baby. At Disneyland it is located at the end of Main Street, and in California Adventure it’s at Pacific Wharf. Insider tip, is to avoid the Disneyland one before the parades. It’s the busiest time. 7. Before I had kids, I literally thought Space Mountain, Soarin California, and California Screamin were the only good rides. There are so many rides that you and your littles can enjoy. Almost 50 rides for preschoolers (see full list here) Our favorites are It’s a Small World, Haunted Mansion, Buzz Lightyear Astro Blaster, Dumbo, Toy Story Midway Mania, and Pirates of the Caribbean. I was also surprised once they hit 40 inches, all the rides they were brave enough to go on: Big Thunder Mountain, Soarin Around the World, Splash Mountain, Star Tours, and Hyperspace Mountain! There are also activities that are worth checking out. My boys love to do the Jedi training, where they get to battle a real life Darth Vader. There’s also the Bibbidi Bobbidi Boutique, where you can get the royal treatment, or pay for extra princess perks (I know Nova’s going to love this!). 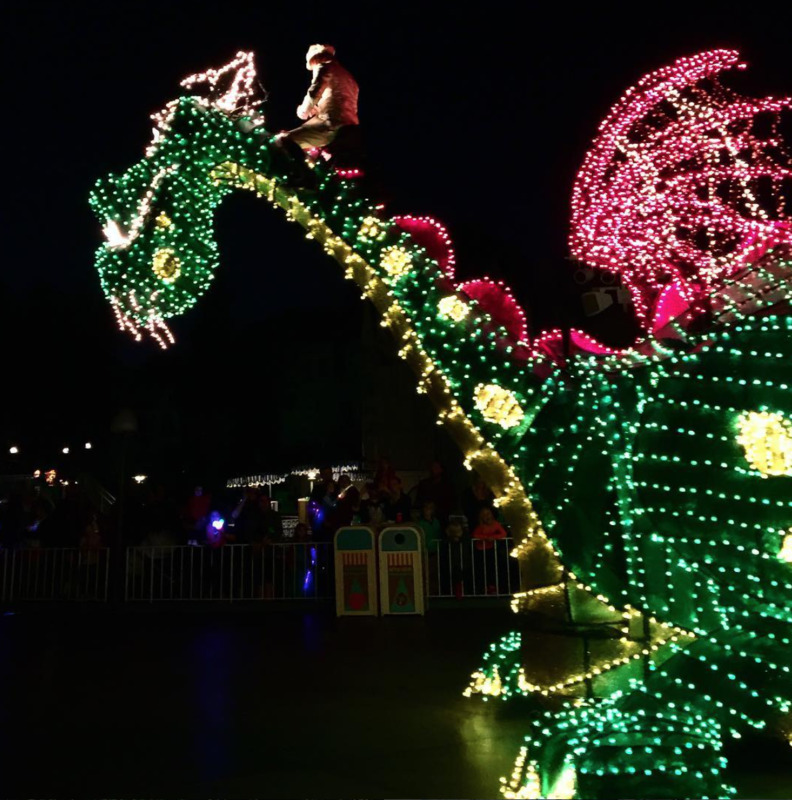 Not to mention, The Animation Academy, The Frozen Show, and the Main Street Electrical Parade. When you’re kids (or you) need a break from waiting in lines, you can let them run around in Goofy’s Play House, play at the splash pad in A Bug’s Land, or challenge themselves at California Adventure’s Redwood Creek Trail. There’s so much to do, and our kids grow up too fast! If you don’t have it in your budget to get a season pass, I recommend SoCal residents to take advantage of the 3 day park hoper, which is under $150, and it includes one magic morning (you get to enter an hour before everyone else!) All the ticket info is here. PS Watch to the end of the video if you want to see my 5 favorite treats!